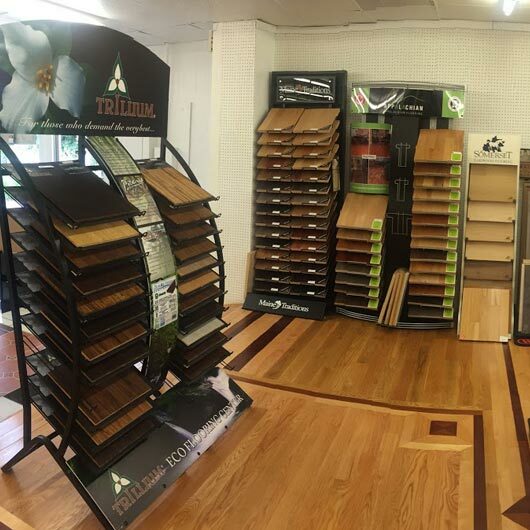 A Plus Flooring Solutions is your one stop Wholesale shop for all your carpet, vinyl flooring, laminate flooring as well as area rugs, tiling and hardwood flooring in Massachusetts. A Plus Flooring solutions is a known name in the line of wholesale flooring and trusted for providing quality flooring for many years. Our flooring options are available in Massachusetts at reasonable rates and are also the best you will find in town. Try out our carpets and laminate flooring and watch how your room is transformed. Allow us to change the way you feel in your home. We also sell flooring supplies for flooring maintenance.